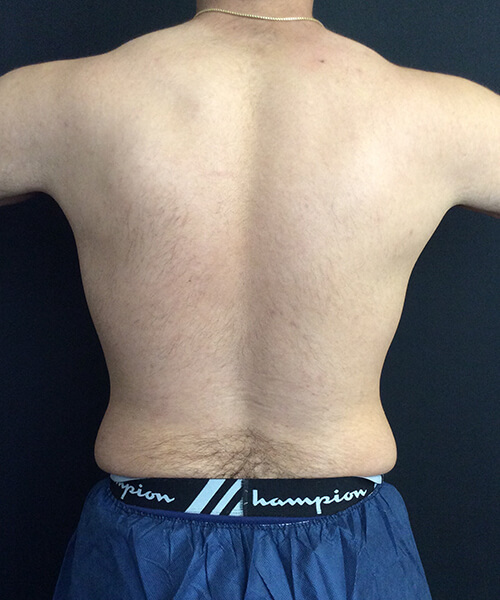 Men and women who struggle to spot reduce fat have found an answer in CoolSCulpting®. You can transform the contours of your body with this non-invasive, FDA-approved procedure that is designed to effectively reduce pockets of localized fat. Safe, with proven results, CoolSculpting® uses revolutionary Cryolipolysis® technology to freeze and melt away fat cells. Patients that utilize CoolSculpting® find that they are able to achieve and maintain a more defined and toned physique. 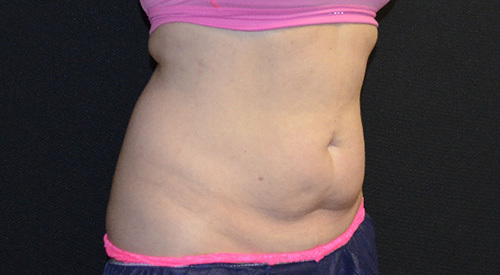 Patients love CoolSculpting® over other fat reduction procedures because there is no recovery period. Patients that undergo a CoolSculpting® procedure can immediately resume their regular activities with little visible signs of treatment. However, some patients may be required to avoid strenuous exercise routines for several days following their CoolSculpting® procedure to ensure healthy healing. The total cost of a CoolSculpting® procedure depends on the number of treatment areas required to achieve your ideal results. 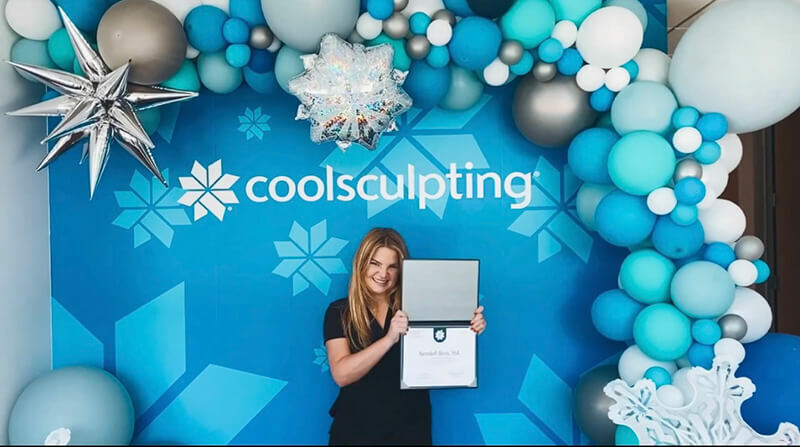 Please contact our office at (858) 215-6143 for special package pricing and to schedule your CoolSculpting® consultation. CONTACT US FOR SPECIAL PACKAGE PRICING. CoolSculpting® freezes fat and doesn’t require any incisions. For this reason, CoolSculpting® is the preferred fat removal treatment by many patients. Each treatment will leave you with a more toned and firm appearance without creating an embarrassing or unsightly scar. CoolSculpting® procedures and recovery are completely painless. Some patients might experience mild discomfort in their treatment area as a result of the cooling sensation. However, this irritation is generally mild and lasts only a few minutes. There are no major risks or complications associated with CoolSculpting® procedures. Some patients may experience minor side effects such as redness, bruising, or swelling of the treatment area. However, these symptoms will subside within a few days and shouldn’t impede the recovery process. Some numbness of the treatment area may occur that can last for several weeks following your procedure. 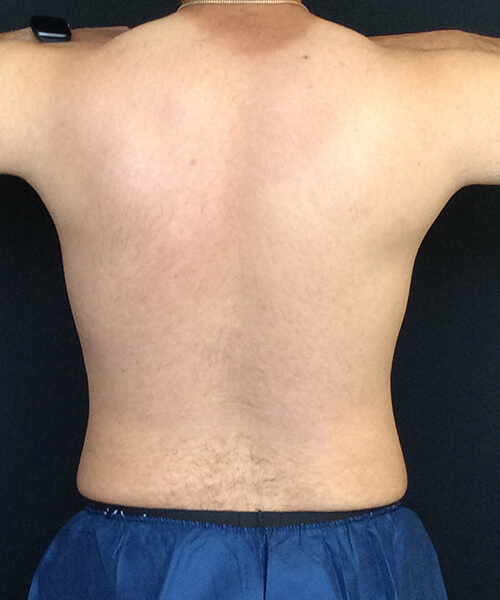 CoolSculpting® candidates should be in good health and have realistic expectations about their procedure. CoolSculpting® is designed to treat areas of stubborn fat accumulation, but it is not a weight-loss procedure. Patients should be within 15 pounds of their ideal body weight to gain the maximum benefits from the CoolSculpting® process. CoolSculpting® leaves patients with leaner, more defined contours for an enhanced appearance. How does the CoolSculpting® process work? CoolSculpting® uses Cryolipolysis® technology to freeze fat cells while preserving the health of the surrounding tissue. Over time, the damaged cells die and are then absorbed by your body. This natural removal process leaves you with a slimmer, more contoured appearance within weeks. Who can perform a Coolsculpting® procedure? Many unqualified surgeons and “medi spas” will promote their CoolSculpting® procedures. However, like with any plastic surgery procedure, it is important to choose an experienced, qualified doctor that has an eye for creating amazing results. Dr. Pollack is a board-certified plastic surgeon with years of experience helping men and women achieve their ideal appearances. How long does a CoolSculpting® procedure take? The length of each CoolSculpting® procedure is dependent on the size of the treatment area. On average, most procedures last one hour. How soon will my results become visible? Some patients will begin to notice an improvement in their physique within a couple days of their treatment. However, most patients will notice a gradual improvement in their appearance over several weeks as the body eliminates the destroyed fat cells. How many treatments are required to achieve my ideal results? Most patients require multiple treatments to achieve their ideal results. The number of treatments you require will depend on the size of the treatment areas and your body’s natural composition. Patients that maintain a healthy lifestyle and stable weight should have results that last them years. CoolSculpting® doesn’t prevent future fat accumulation, but new fat that does form is more likely to be evenly spread throughout the body. an advanced training program. The three day workshop included scientific teaching, hands-on application, as well as tips and tricks to make your treatment exceptional.